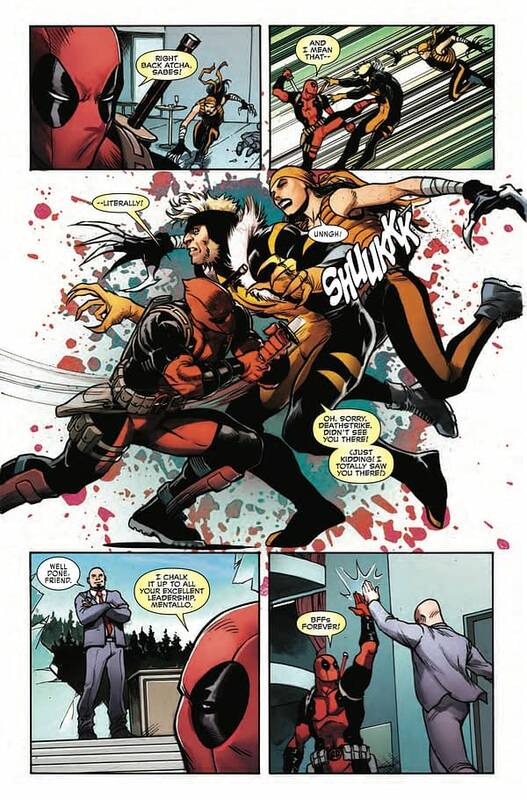 In Weapon X #22, we learned that Deadpool was working for Mentallo’s cult, leaving us on a cliffhanger as he prepared to face off against Weapon X-Force. 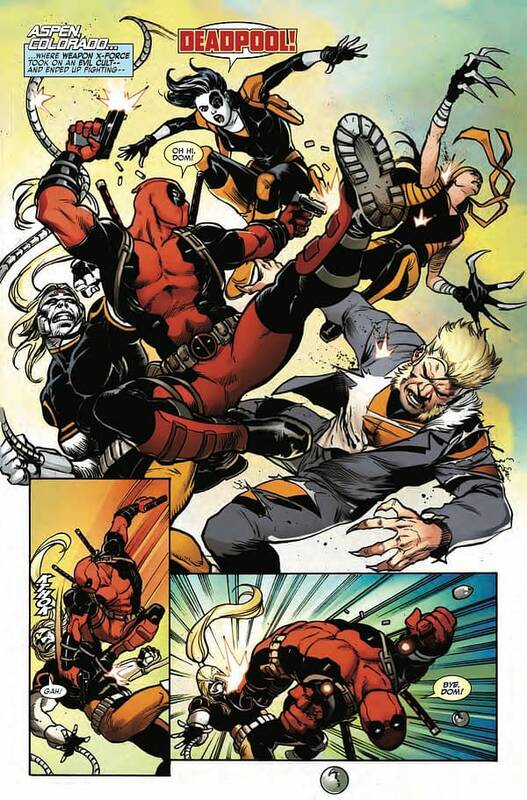 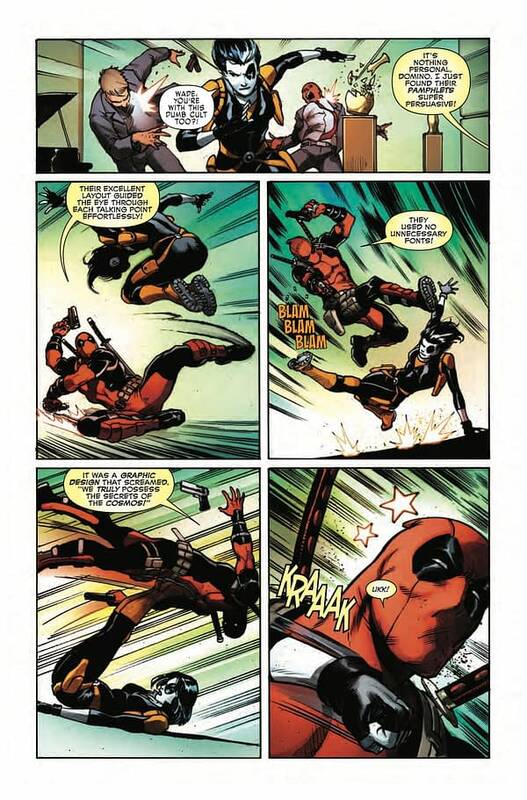 But what could cause the Merc with a Mouth to fight a team that contains his friend, Domino, who he was just palling around with a couple of issues ago in Domino’s solo book? 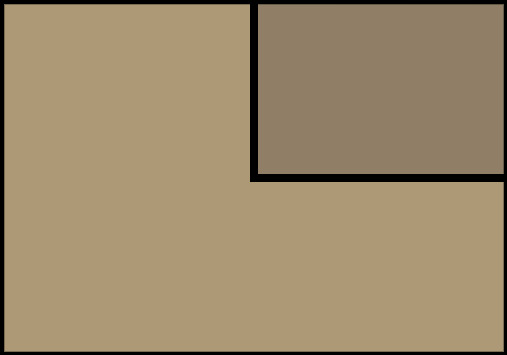 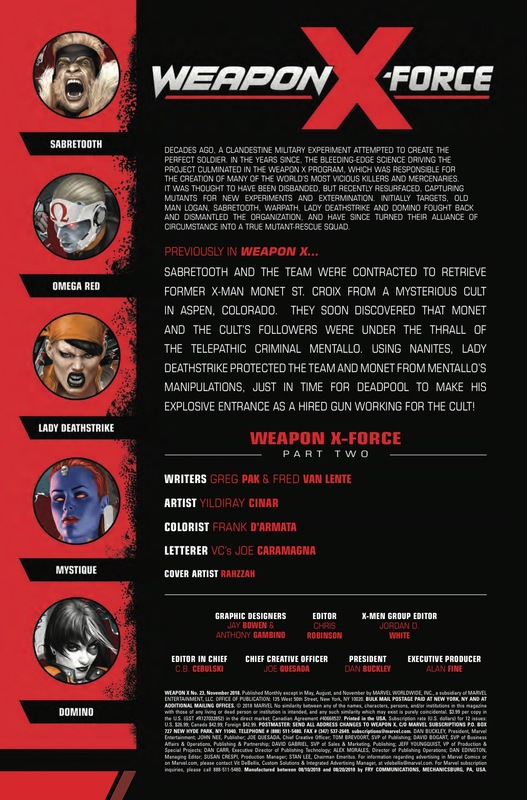 According to this preview of Wednesday’s Weapon X #23, it’s all about the graphic design! 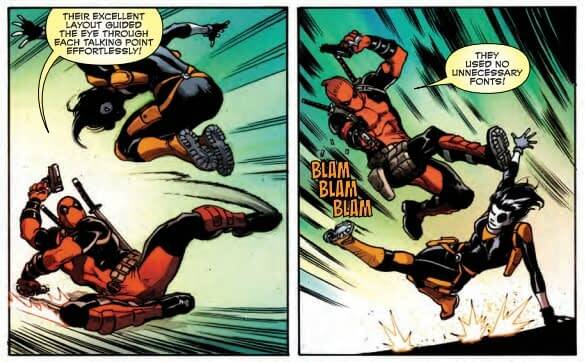 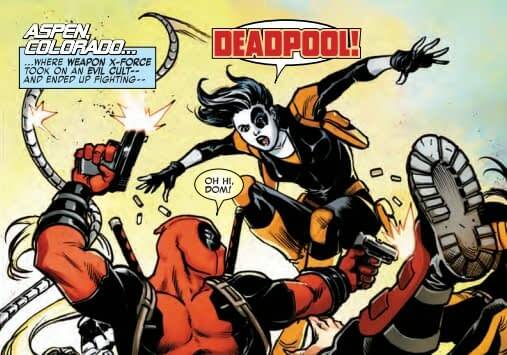 It’s also nice to see Marvel actually reference Domino and Deadpool’s relationship, especially after just revealing that he really cared about her as a friend in Domino #2, even if Domino is only mildly surprised to find Wade working for a supervillain. 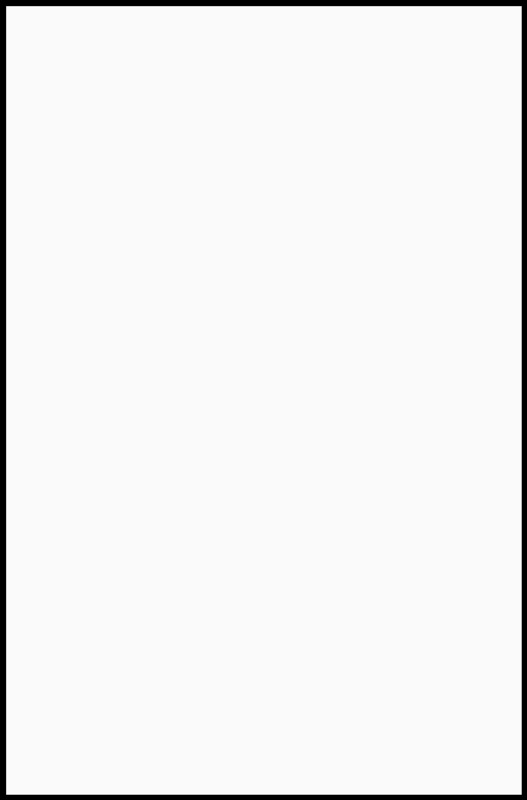 So is that all there is to the story? 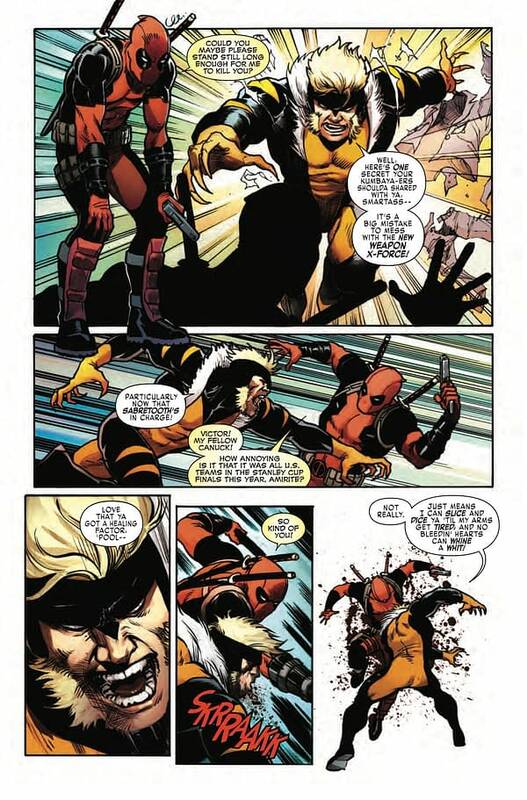 Or will we learn another reason behind Deadpool’s seeming betrayal? 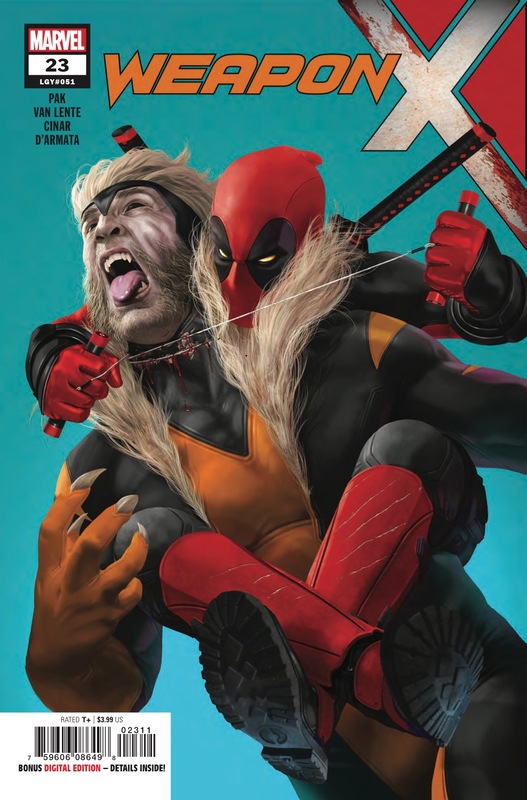 We’ll find out Wednesday when Weapon X #23 hits stores. Check out the full preview below.